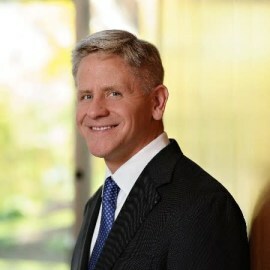 John W. Collins has served as GLP U.S.’s Chief Financial Officer and Executive Vice President since February 2015 after joining the executive management team of its predecessor, IndCor, in September 2012. Mr. Collins previously served as the Chief Accounting Officer and Controller of Pearlmark Real Estate Partners L.L.C. from August 1998 to August 2012. Mr. Collins was also an auditor at Ernst & Young LLP from 1996 to 1998 and at Grant Thornton LLP from 1993 to 1996. Mr. Collins earned his B.S. in Accountancy from University of Illinois at Urbana-Champaign and is a Certified Public Accountant.